Whether you’re have a birthday party, or planning for an anniversary, graduation, wedding or anything else in between- we have balloons for every occasion. 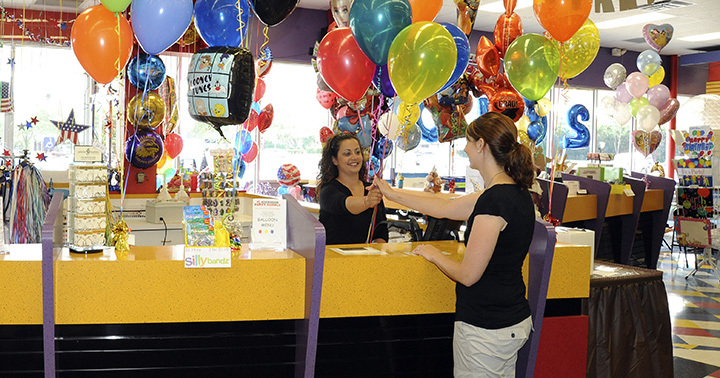 At Special Occasions, we have over 600 different balloons to choose from! We only use special high grade balloons, and an additive goes into each and every one – ensuring they will LAST! If you’re planning a party in Dayton or Troy – stop by and see us!